Well, a few days ago I joined Mizzu Cosmetics video ads challenge on Instagram. I did a little research about what is Mizzu Cosmetics concept and found out that they focused on eye make up products with their tagline 'The Eyes They Won't Forget'. From that, I decided to make iconic eye make up especially eyeliner make up to match with their tagline. I was actually going to make three iconic eye make up, but the video duration was only for 15 seconds, I think it was better for me to focus to only one look in the video. 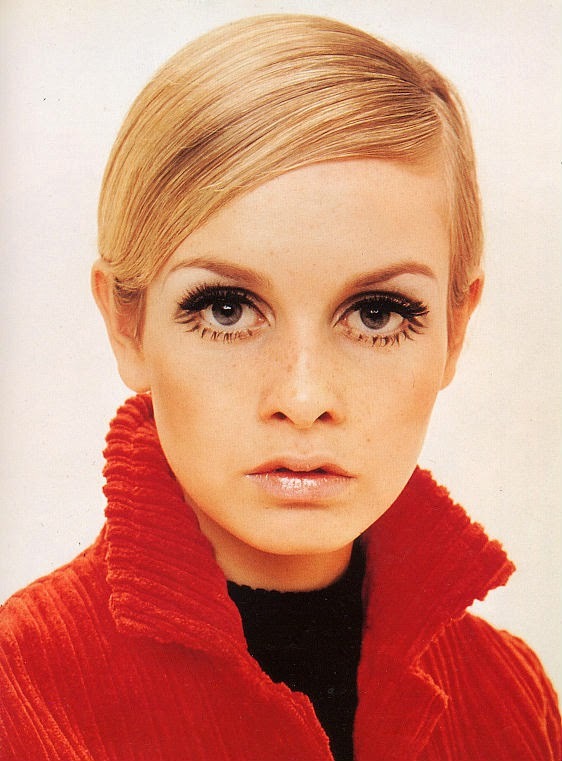 So, I pick Twiggy's iconic eyeliner look that I think was unique and playful. Twiggy is a famous 60's model from Britain. She was famous for her eyeliner look and her blonde pixie hair cut. Since I couldn't find my blonde color scarf, I used pink-ashy scarf to make turban that resemble to Twiggy's pixie cut hair. Oh yeah, I want to rambling a bit to you.. I was actually already finish editing the video by the evening of that day but when I tried to upload the video using my sister's android phone (oh yeah, I am not an android user yet, my handphone is Nokia X2, you can google it if you want to know how it looks like), the Instagram did not support the file that I was going to upload. I already convert my video into MP4 format, but it didn't work. I did a little research and one web said that the format video that Instagram supported was MOV. So, I converted my video to MOV, but it still didn't work. I edited the video with Windows Movie Maker! Yes, Movie Maker! Because I want the video output still in widescreen format, I used the Movie Maker. I used to use Adobe Premier to edited my Pinned Wound Tutorial video, but the laptop I used did not support the widescreen output, so my video shrunk a little bit. After I upload the video on Instagram, why the sound of my video disappear and the color tone of my video changed? Why? Why? Whyyyyy? Is there anyone know why? Please please please help me on this..